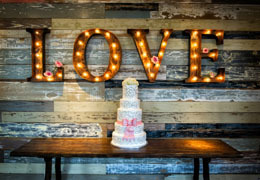 Select photos you like; we'll recommend wedding florists in Phoenix Try now! Table Tops, Etc. 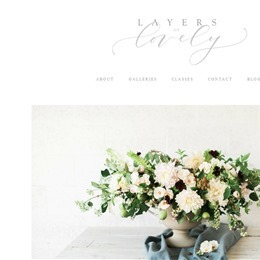 is a full-service floral design studio providing beautiful, natural arrangements for any wedding or special event. categories. Angelic Grove is a full-service event production company. Every event unique, every detail distinct. 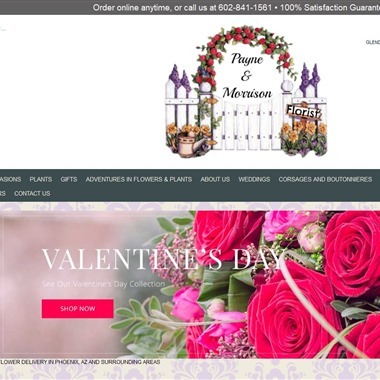 Arizona Florist is a locally owned and family operated flower shop, offering same day delivery and the freshest flowers in Phoenix. Tatum Flowers provides flower and gift delivery to the Phoenix, AZ area. 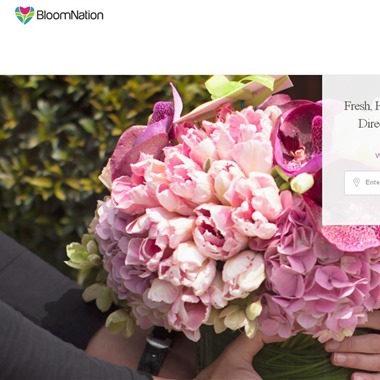 Send flowers for any occasion. 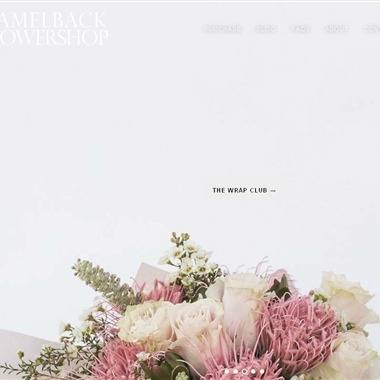 Simple store specializing in floral arrangements & offering gifts such as balloons & fruit baskets. Full service floral and gift shop located in the heart of Phoenix's Arcadia district. Specailizing in daily floral/gift deliveries all over the valley. 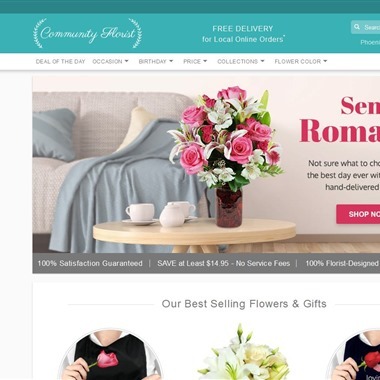 Community Florist has been hand-delivering premium floral arrangements and gift baskets to help strengthen relationships, give love and support, and celebrate life’s special moments since 1994. From birthdays to anniversaries to commemorating a loved one, and every little “just because” moment in between. Long-time family run shop selling floral arrangements, gift baskets, balloons & greeting cards. Outpost of longtime area chain flower shop featuring special-occasion arrangements & gift baskets. Family-operated shop delivering a wide selection of floral arrangements & gift baskets.